Jill Dunn is an associate in the Securities Group of Gowling WLG's Vancouver office. Jill practises corporate and securities law with emphasis on corporate finance for public and private companies. Jill provides ongoing advice to public and private companies regarding corporate governance, continuous disclosure obligations, and various corporate and securities law compliance matters. Jill has specialized experience as a corporate trustee with an emphasis on debt financing and investment trusts and has previously worked as a Manager in Corporate Trust at Computershare Trust Company of Canada. 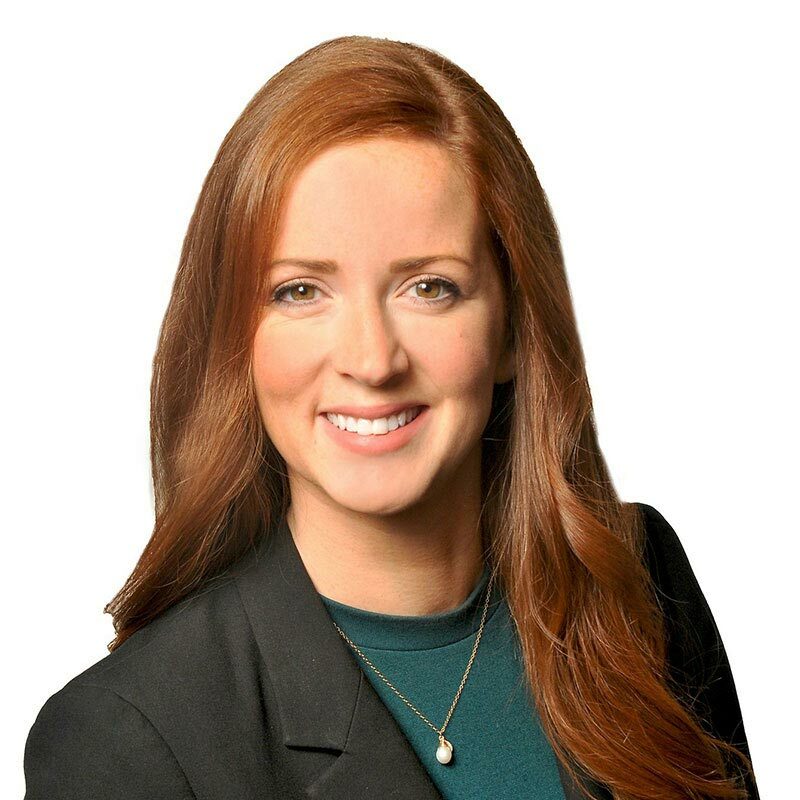 Prior to joining Gowling WLG, Jill also gained experience at a well-known corporate securities boutique in Vancouver.